Nigerian-born/Toronto artist, producer and musician IDRIS LAWAL has teamed up with Canadian producer Antion and Brazilian guitarist Lã, to create an alternative R&B/Hip-Hop single entitled ‘Jordan’. With strong genre-fusing sensibilities, held together perfectly by Idris’ captivating vocal delivery, the single documents his experience of being a black male youth trying to figure life out. ‘Jordan’ is the first of three singles to be released in the lead up to his solo debut EP, set to be released in September. JASPER RIDDLE‘s journey to music is something even Hollywood would bulk at. After beginning his studies to become a brain surgeon, he switched to his current vocation, that of heart surgeon…all the while continuing to record as both a Jeff Buckley-influenced acoustic singer songwriter…and a classical composer…and an artist…and a novelist. His debut release reflects his chameleon-like ability to soak up what is happening around him and to interpret it in his own unique way, with elements of rock, neo-soul and even flamenco heralding the arrival of a true 21st Century polymath. 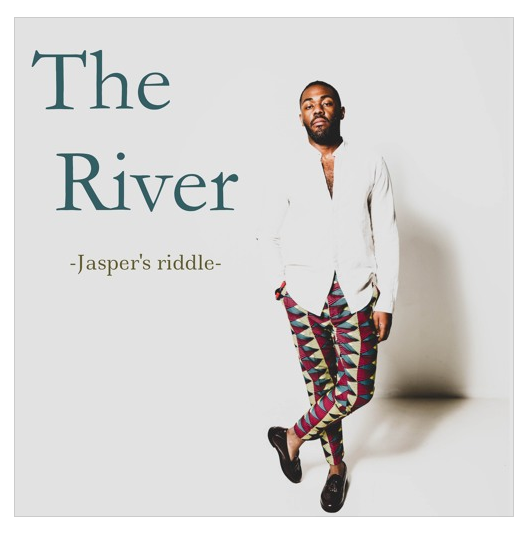 JASPER RIDDLE is Lukas Zeickner, a Manchester-based medical student from a Nigerian background, comfortable singing in English, Edo or Spanish. The concept of JASPER RIDDLE was to record each track as its own self-contained story, including its own artwork, taking you on a journey through different styles and narratives, each combining to become a storybook. Influenced by beacons of talent from across the world, from Aretha Franklin to Fela Kuti to Estas Tonne, each offering subtle imprints into his own sound. With an overarching love of Schubert, his fascination for science as well as the Arts has led to Lukas performing and producing all his own music, not to mention creating the accompanying artwork and a side-line in publishing novellas. The next time you say to yourself that you haven’t got time to do something, remember to give Jasper’s Riddle a listen and remind yourself that anything is possible! From the tantalising hooks to his soulful and smooth vocal delivery, the track is a stripped back ode to love. Showering his love and affection he shows that there is ‘no crime’ when it comes to matters of the heart. The audio has already gained over 200k streams on Spotify alone and over 1/2 million streams collectively. Contributing to his growing fan base that has led him to gain over 40,000+ followers on all his social media platforms and over 10 million audio streams off Spotify and Apple. 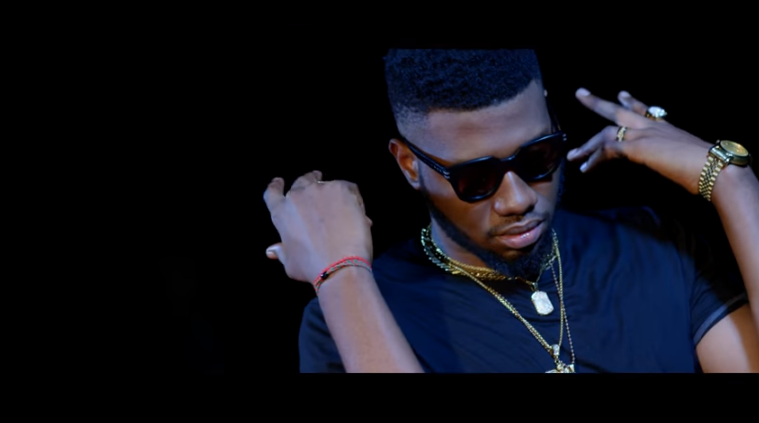 Proving to be a fan favourite he has garnered international attention and allowed him to collaborate with industry heavyweights such as Banky W, Maleek Berry and Juls within the first year of his professional career. 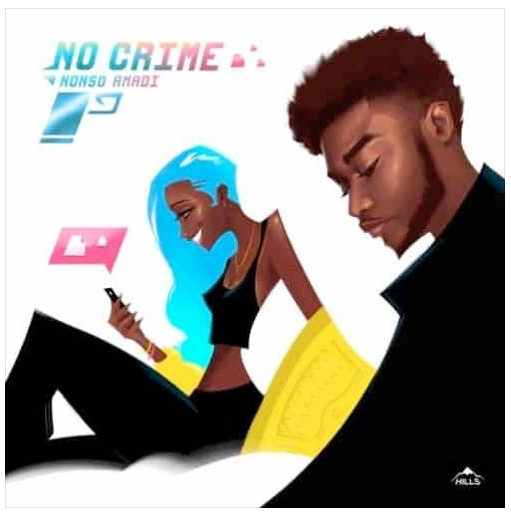 The Nigerian born, Canadian based recording artist, songwriter and producer has released a string of singles including ‘Tonight’, ‘Radio’ and ‘Aika’, and he has gone onto perform his sold out co-headline show at O2, Islington, London in July 2017 as well as his sold out headline show at Hard Rock Cafe, Lagos. After sweeping the airwaves from radio stations across the globe with track ‘Ogogoro’, DeanKelly unveiled some fire visuals for the Afrobeats/R&B banger. 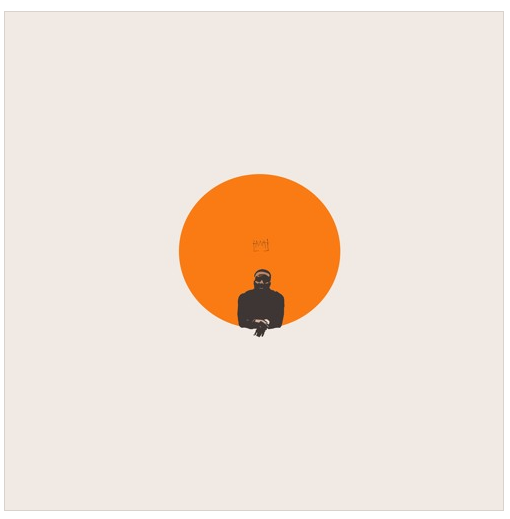 Named after a Nigerian alcoholic drink, ‘Ogogoro’ is the latest single from his EP, ‘The MissTape’ – click HERE to listen. The NinjaFilmWorks-directed production features the newcomer – who is often dubbed as Chris Brown of Afrobeats – with male companions, admiring and making the most of the female company, making them go all Ogogoro! ‘Ogogoro’ peaked at number six on North Manchester FM’s International Music Chart in the UK and received heavy airplay in three continents on stations including: CCGTop40 radio (New York), ABN radio (London), Unique Radio (London) and WinFM (Nigeria). The fiery track continues to gain momentum as it currently sits at number two on Ujima Radio’s chart show in the UK. 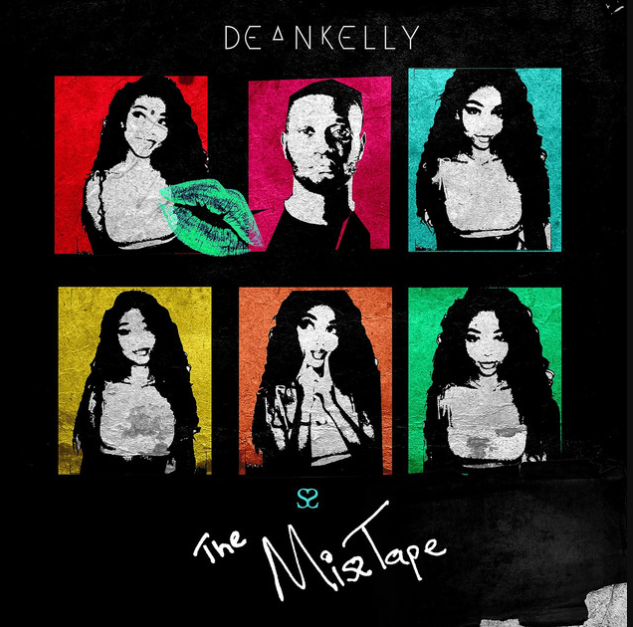 ‘The MissTape’ EP earned DeanKelly a spot on Made In Nigeria festival, with previous single Senorita and also gained support from the likes of The Hype Machine, 1stDayFresh, Vents Magazine and Niji Magazine. I don’t usually don’t do reviews on Mondays, but I had to drop this set entitled ‘The MissTape’, coming all the way from Nigeria through newcomer, DEANKELLY. In a nutshell, ‘The MissTape’ is a love note where the singer/songwriter and producer declare his love for a special lady he had an eye on for a while, desperately hoping that she responds favourably to his declaration. From the get-go, the EP presents infectious and vivacious hooks, that’s inspired by his Nigerian heritage, with a subtle backdrop which (to me) gives off a R&B pop vibe, taking influence from his idol, Chris Brown. DEANKELLY strategically uses a smooth and seductive rhythms of the Motherland to achieve that across the broad appeal. Must Listen: Parole, MonaLisa, Gbam!